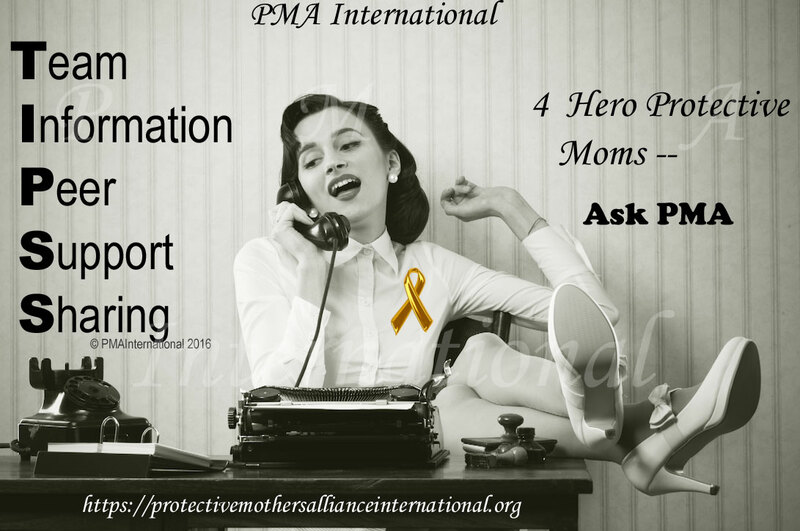 How can access PMAI FB page so I can reply or post something? I tried to sign up around a year or two ago but it seems that I did not receive a response. Note that my FB name is not the same as my actual name. Thanks. Hi Melanie. Thanks for your interest in PMA International. In reference to our FB page you just click on the below link and hit the like button. For security reasons only admins post on the page. We welcome your submissions for a post and you may FB msg the page with articles of interest, memmes ect. for the Admins review. You may always communicate to us by sending a msg on our FB page or here in the comment section. For a more detailed explanation please read joining PMA-the process on this site. Thank you for your support.